As a mature PGCE student, I was fortunate to have a mentor who, like me, had entered the profession late after pursuing a career in a completely different field. In his case, it was the military; in mine, broadcasting and journalism. Amongst the manifold strategies and ideas I learnt during that placement, his explanation of how a teacher’s focus widens during their career still resonates. He explained that in your first weeks as a PGCE student, your focus is almost entirely on yourself: Do I look ok? What do I sound like? Am I making sense? What if they laugh at me? Worse, what if they just ignore me? As you gain experience and confidence, becoming an NQT and practitioner in the early stages of their career, your focus shifts towards the pupils immediately in front of you: Do they understand? Are they making progress? What do I need to do next or differently to help them learn? Moving into a middle leadership role, perhaps as a subject coordinator, your focus widens again from how well pupils are doing in your class or group, to how well pupils are doing across the school in your area of responsibility: What are standards of ICT like in Year 4? How good is the provision in Music? What do I need to do to raise those standards or improve the provision? The move into senior leadership again requires a widening of focus to include both pupils and, crucially, staff as well: What are standards of learning like in Foundation Phase? How good is teaching in Key Stage 2? What do I need to do to support staff in raising those standards? How can I develop staff as leaders? Thinking about my journey into leadership at the end of my second term as a Deputy Head, this model has served me well and has been a useful way to consider each new role as I’ve encountered it. I would not characterise my journey as a linear progression through each stage however, but rather a circuitous route which has often taken the proverbial step back (or sometimes more) before moving forward again. This was never more true than leading my first staff inset as Deputy Head during which my inner monologue reverted to its PGCE student script: Do I look ok? What do I sound like? Am I making sense? What if they laugh at me? Worse, what if they just ignore me? I needn’t have worried of course; the staff have been characteristically supportive and encouraging and, thanks to the positive response afforded me by my colleagues, my transition to senior leader has been made immeasurably smoother. I must also admit to significant moments of self-doubt during these first weeks and months as Deputy Head. The learning curve has been steep to say the least; at times, it has been near vertical. The support and honesty of colleagues and in particular my Headteacher, herself travelling along the steepest of learning curves as a new Head, has been invaluable. Indeed, I cannot imagine surviving for long in a school where my ethos and values are not closely aligned with those of the Head, as it is this relationship which will ultimately decide the success or otherwise of achieving our vision for the school. The balancing act inherent in maintaining a consistent focus on the learning and progress of students in my class as well as meeting the demands of senior leadership has proved to be, and remains, a formidable challenge. Initially, I strived to focus on one or the other, depending on my teaching commitments on a particular day. Invariably, however, I’ve found that the job requires me to wear both hats simultaneously; never an easy task, either figuratively or literally. Building relationships with other Deputies and senior leaders has been crucial in providing reassurance that this tension is an inherent and unavoidable part of the job rather than a symptom of any lack of ability to manage its demands. 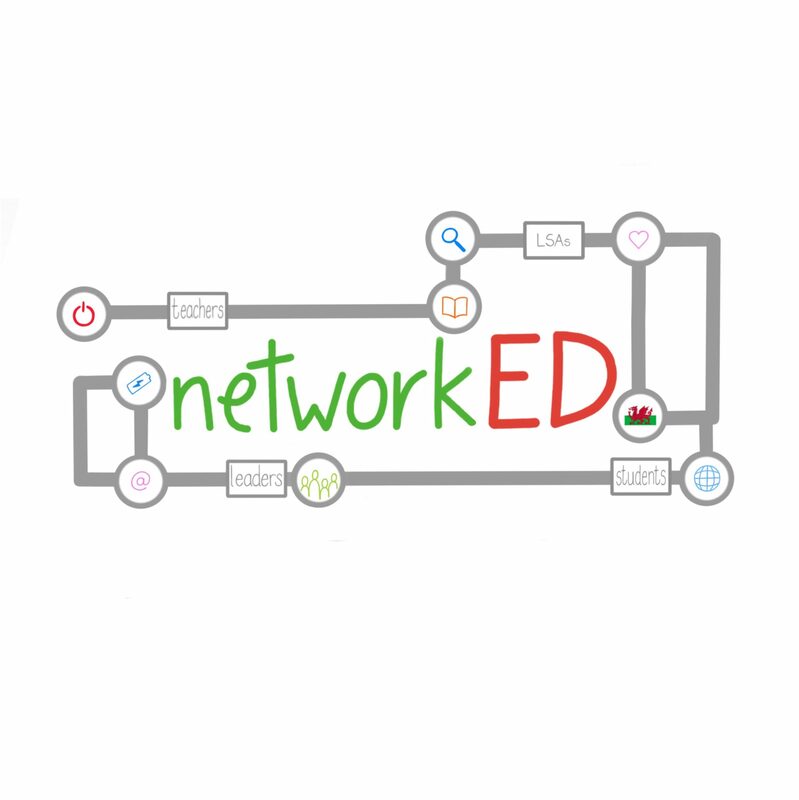 Furthermore, these networks have provided invaluable opportunities to share ideas and work together with other schools to develop staff expertise and ultimately improve outcomes for learners. Reflecting on the path my career has taken, I’m struck by the critical role the people around me have played in my journey: from the advice of my PGCE mentor, to the huge range of middle leadership opportunities and guidance given to me by my former Headteacher; from the impact of building networks with other senior leaders, to the positivity and encouragement of my colleagues; from the ethos, values and challenges of leadership I share with my current Headteacher, to the unwavering support of my wife and family. Without these relationships, both personal and professional, I suspect my journey would have been quite different and I remain grateful for their continued impact. Will Barrett is Deputy Head at Peter Lea Primary in Fairwater, Cardiff. Prior to education, he spent eight years working as a researcher and broadcast journalist for BBC Wales. He can be found on Twitter @laxwill11 tweeting about lacrosse, Manchester United and education.